He is just a couple of months old and he already lost his family. He needs some help now. Please SHARE, he may need some help. 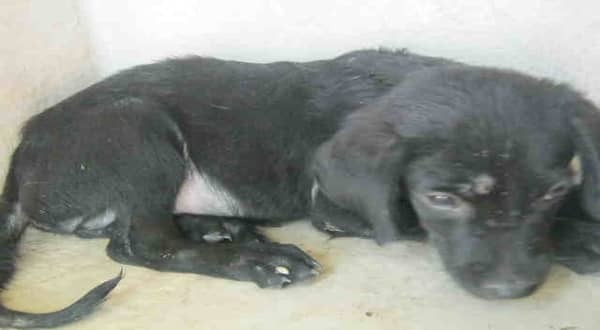 Jack, who at his young age seems to sense that the stakes are high, can often be found tucked away shaking in his corner kennel, cowering in fear from the noise and chaos that is the San Antonio Animal Care Services. When the lights go out, and everyone goes to sleep, soft and subtle weeping could be heard coming from his kennel space. Jack cries himself to sleep every night wondering what on earth he did to deserve his new fate. Sad indeed. Jack and Jonas are super cuties and just want to have fun. These two are all smiles with hearts of gold. Either of these little lovers will surly brighten up your day. Jack and Jonas are about 10 lbs and are only 2 months old. 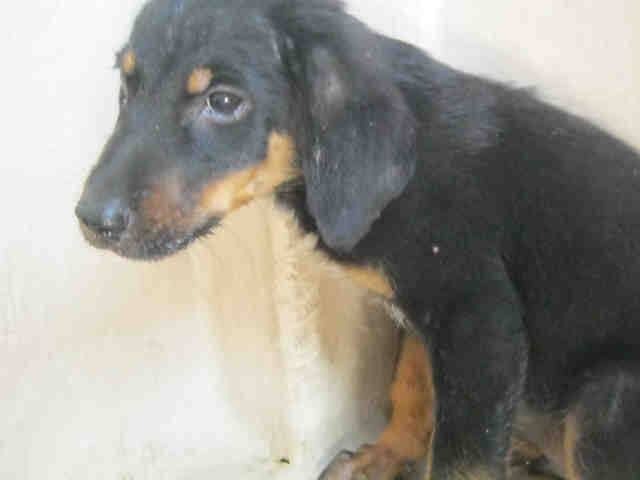 1 Response to "He is just 2 months old and he already lost her family, Poor Jack left and frightened at kill shelter"
SAN ANTONIO ! ! ! JACK and JONAS ! 2 Babies dumped on Death Row ! Please ! ! !